Flawless is a short film about domestic and family violence. Its goal is to raise awareness of this important social issue with a larger discerning audience through screenings at film festivals globally and domestic and global distribution. We decided to explore this theme from a less common point of view with the victim of this story being male. This aspect is often overlooked and less talked about and therefore abused men suffer lack of recognition, awareness as well as the support of local services. 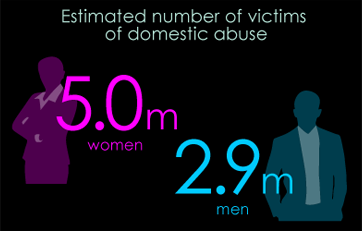 We are working with Mankind Initiative, a national charity that provides help and support for male victims of domestic abuse and domestic violence. Any profits of this film will be donated to them. We are proud to have been endorsed by Erin Pizzey, a pioneer within the area of supporting victims of domestic and family violence who has set up the first domestic violence refuge in the UK back in the 70s. Please get in touch if you would like to be part of this important film project and raise awareness of domestic and family violence in a very powerful way like only the film medium can. You can join our team of professional filmmakers by associating your organisation with our project or donating services or funds. There are many ways in which we can work together. Either get in touch by emailing us at flawless@nullvalhalla-pictures.com or click the link below to contribute directly via PayPal.